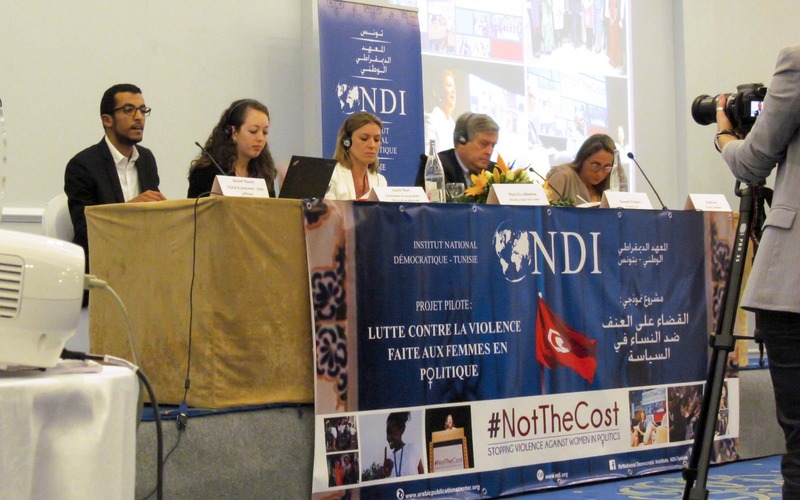 On July 26, 2017, Tunisia’s Assembly of People’s Representatives (ARP) unanimously passed groundbreaking legislation on the Elimination of Violence against Women. After years of debate and deliberation, the new law strengthens penalties against those who commit violence against women, both in the privacy of their home or in public. Following its groundbreaking work in 2015 as the first-ever citizen monitoring group registered in Burma/Myanmar, the People’s Alliance for Credible Elections (PACE) emerged as one of the country’s leading election monitoring organizations. Since then, PACE has continued to play a prominent role in promoting electoral integrity during parliamentary by-elections and municipal polls which further consolidated the country’s democratic transition. 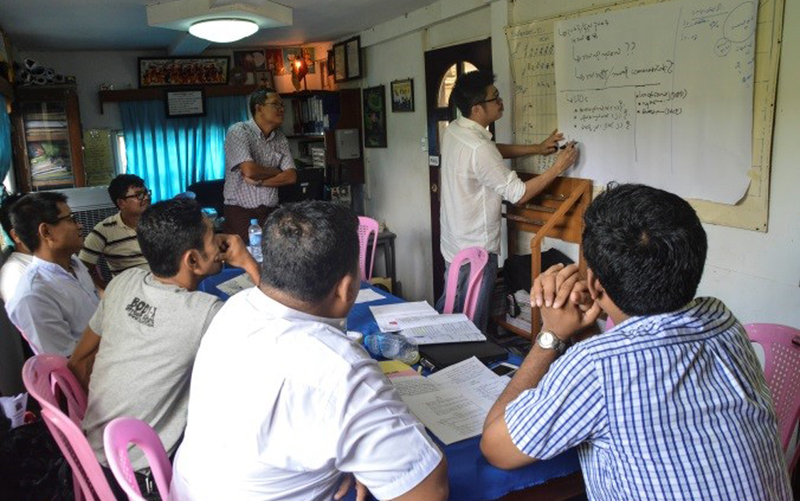 Having now mastered its own methodology, PACE has begun to mentor other Myanmar organizations to do the same. Timor-Leste’s July 2017 parliamentary elections, and its earlier presidential polls in March, marked significant milestones for this island nation’s young democracy. First, these were the first-ever Timorese-administered national elections since the country achieved full independence from Indonesia in 2001. Previous elections in 2001, 2007 and 2012 were held under United Nations stewardship as Timorese citizens struggled to find peace in the bloody aftermath of a 1999 independence referendum that displaced more than half its population and destroyed over 70 percent of its infrastructure. 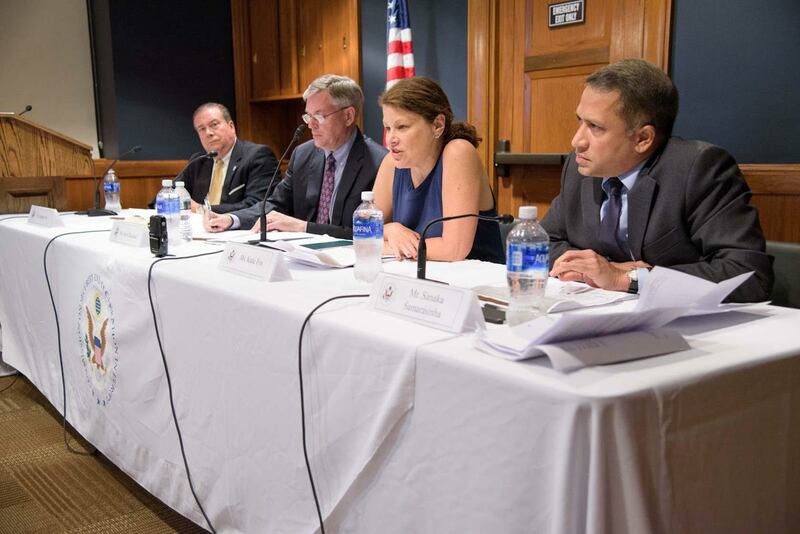 North Korea receives significant international attention for the nuclear threat it poses to international security, for its uniquely closed nature, and for the severity and scale of human rights violations perpetrated by the regime. North Korean defectors have fled their home country to escape political prison, torture and/or starvation, and their stories have painted a picture of severe, widespread human rights abuses. 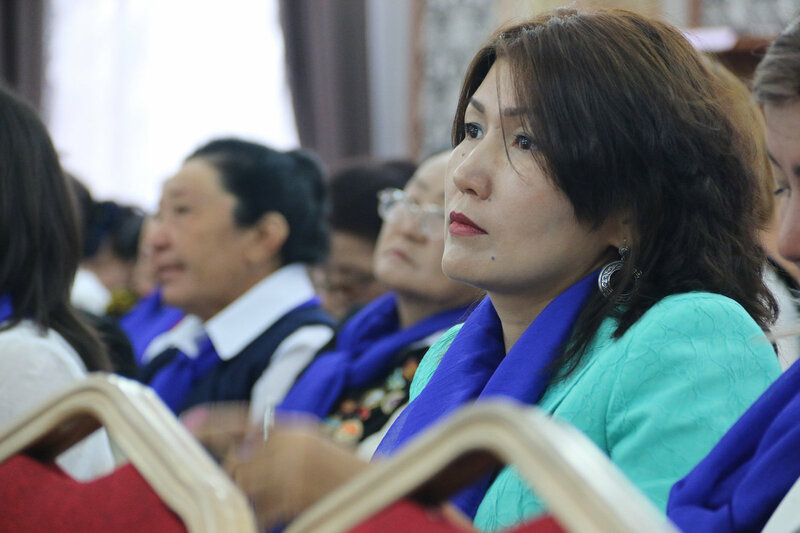 Women in Kyrgyzstan face stark barriers to full political participation. Despite holding 23 seats in parliament, women reside in few leadership positions in parties. For example, Kyrgyzstan law requires that women make up every third name on a party candidate list. However, party leaders often pressure women to give up their seats after they are elected. This exclusion means that some issues, such as domestic violence, are not given the attention that their severity warrants. 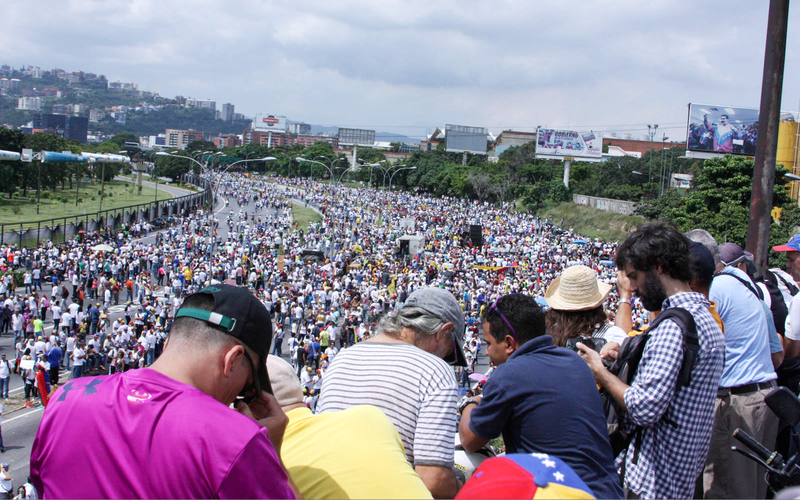 On July 16, more than seven million Venezuelans participated in a generally peaceful referendum on President Maduro’s proposal to convene a Constituent Assembly with extraordinary powers to abolish existing institutions and write a new constitution. For 14 years the National Democratic Institute has worked in Georgia to increase the political participation of national women leaders from across the political spectrum through the Future Women Leaders (FWL) program. 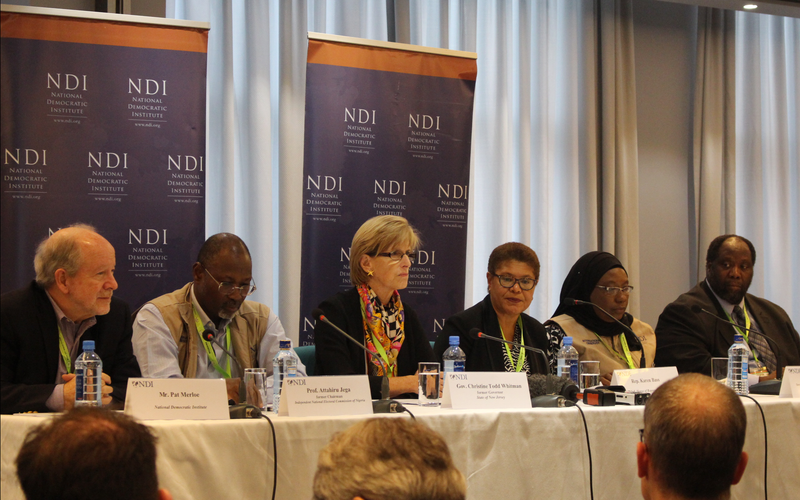 In 2015, NDI expanded its support to build the skills and capacity of women at the local level. 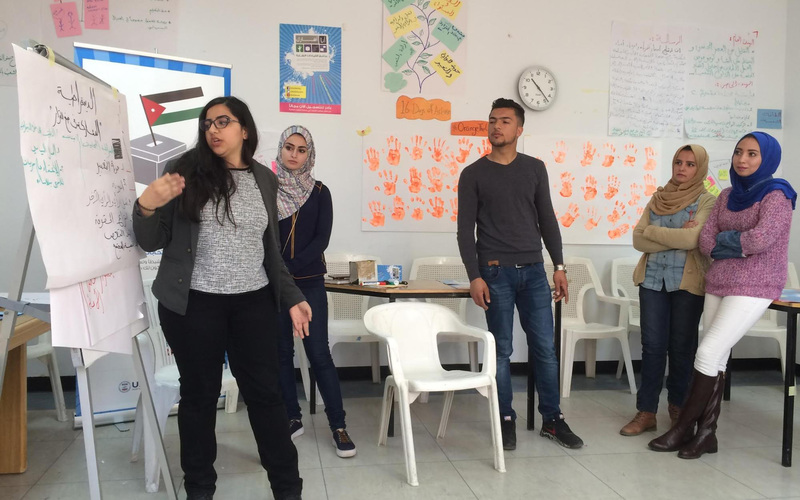 NDI announced the release of two new online resources -- the Youth Political Participation Programming Guide and the Change My Community platform -- for strengthening youth political participation. 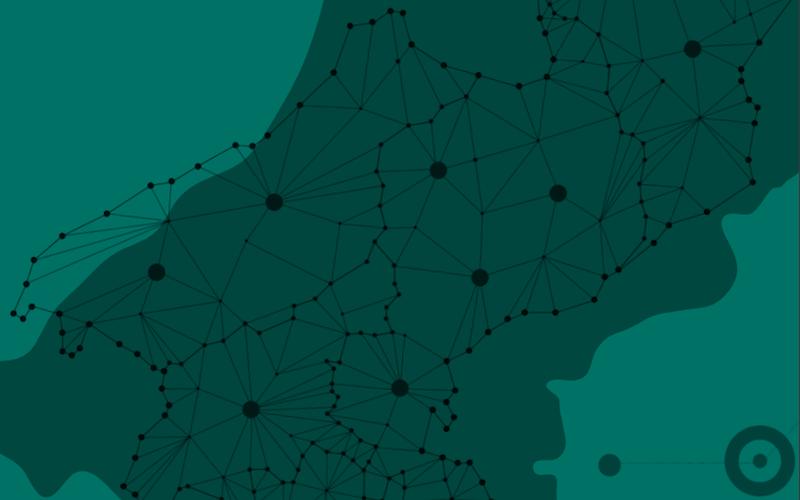 These resources respond to the aspirations of young women and men around the world to become more politically organized and active, and make their voices heard.